XtremeJackets Women’s Lambskin Slim-fit Leather Jackets, the latest addition to our women’s leather jacket collection. Make a bold statement with this timeless, stylish, and elegant piece! This jacket will complement any style or outfit you own. 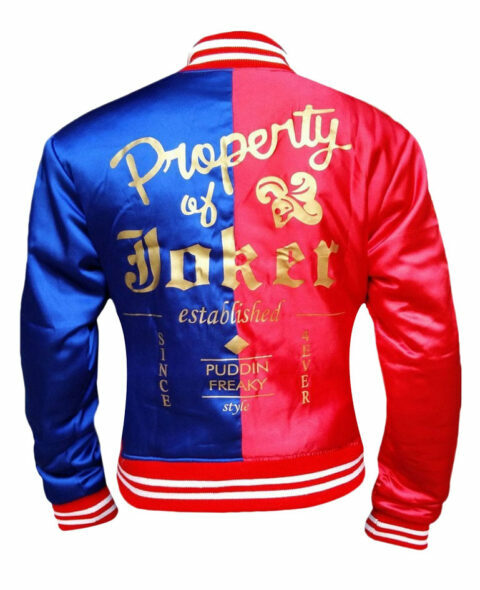 You can choose this jacket for casual use as well as for semi-formal events, and impress anyone around you! It is made from high-quality 100% pure leather, with two waist zipper pockets, an inner viscose lining, and a curved collar that adds a touch of elegance to the jacket. It is stylish, trendy, reliable, and comfy! So what are you waiting for? Place your order now!